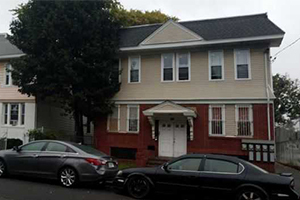 An investor in New Jersey wanted to purchase a multifamily property and sought a reduced documentation solution that would not require tax returns.Thanks to Silver Hill’s Lite Doc program, the borrower was able to purchase the property with just a 20% down payment. 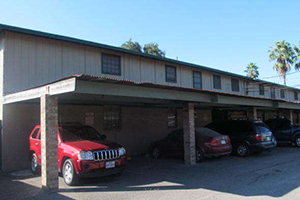 A group of investors wanted to purchase a recently stabilized multifamily property a full remodel. 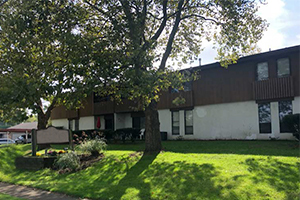 Silver Hill was able to approve the loan despite the stabilization issues and provide a 5-year loan that allowed the investors to purchase the property with just a 20% down payment. 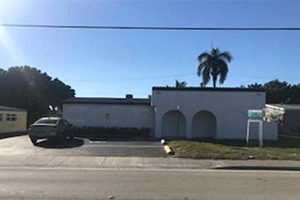 A business owner in Florida needed a quick closing for the loan they needed to purchase an office property. 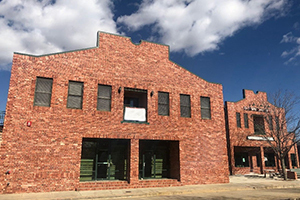 Silver Hill Funding was able to provide a $296,000 loan in time for the borrower to make the purchase and expand their business. 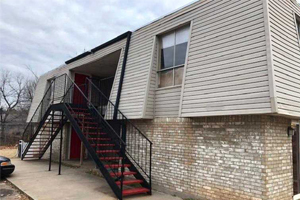 An investor in Oklahoma wanted to purchase a multifamily property but needed a non-bank solution that allowed for a high LTV. 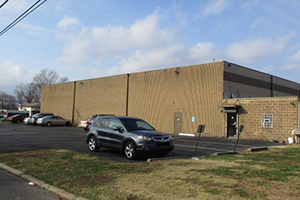 Silver Hill was able to offer a 5-year loan with a 30-year amortization and 80% LTV. A business owner wanted to execute a cash-out refinance on a property they owned free-and-clear but they were not approved for a SBA loan. Silver Hill helped the borrower through their Bank Statement Program, which allows borrowers to submit 12 months of business bank statements in lieu of tax returns. 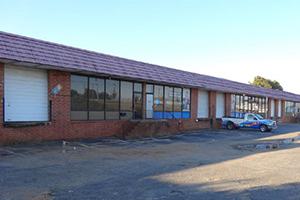 An investor in Colorado wanted to purchase an office property that was set to experience a sizable vacancy in 12 months. While many traditional lenders would issue a denial for this reason, Silver Hill was able to provide funding for a 5-year loan with a 30-year amortization. 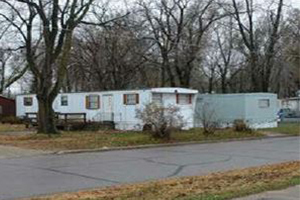 An investor in Iowa wanted to tap into their mobile home park’s equity through a cash-out refinance. 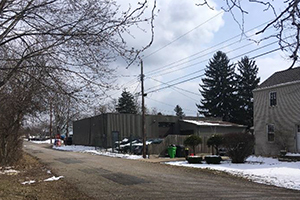 While many traditional lenders set tight restrictions on cash-out amount, this borrower was able to secure a cash-out of nearly $1 million thanks to Silver Hill’s Lite Doc Investor Program. 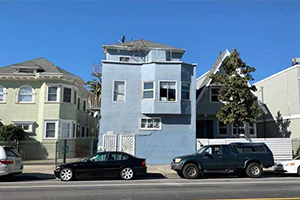 A borrower in California wanted to refinance their automotive property but failed to qualify for an SBA loan. While they considered working with their local bank, they ultimately found that Silver Hill was able to meet a greater number of their needs. 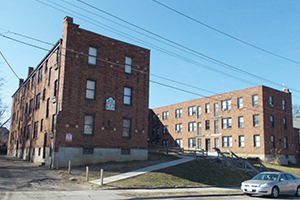 A borrower looking to purchase a multifamily property in Ohio was having difficulty working with traditional lenders because of their syndicated investor relationship and general lack of experience. 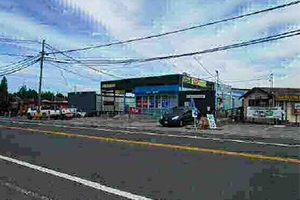 Silver Hill helped the borrower by providing a 3-year, interest-only loan that met their needs.